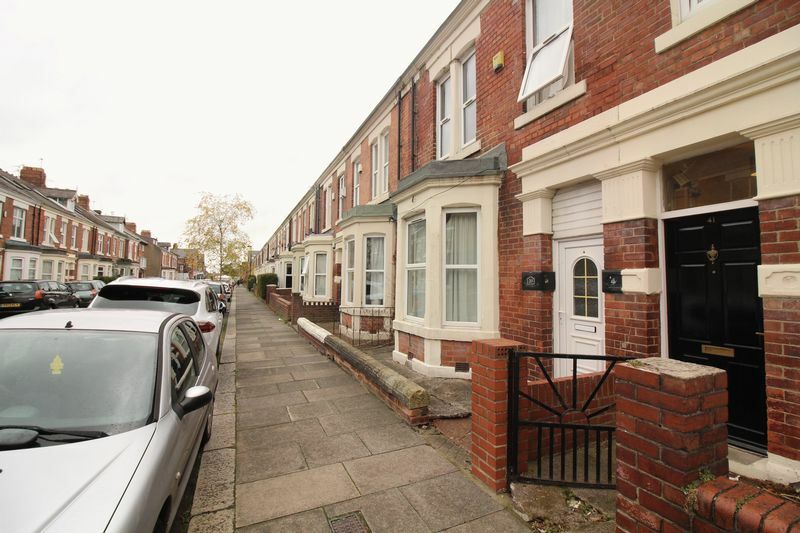 Cloud-Let welcome this spacious five bedroom mid terrace house situated on Cheltenham Terrace, Heaton. 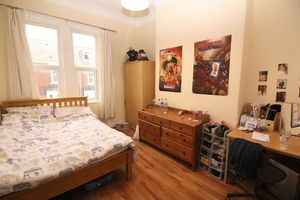 The property comprises of five double bedrooms, one spare single room, living room with two leather sofas and feature fireplace, a fully fitted kitchen, large bathroom, shower room and a private rear yard to the rear. 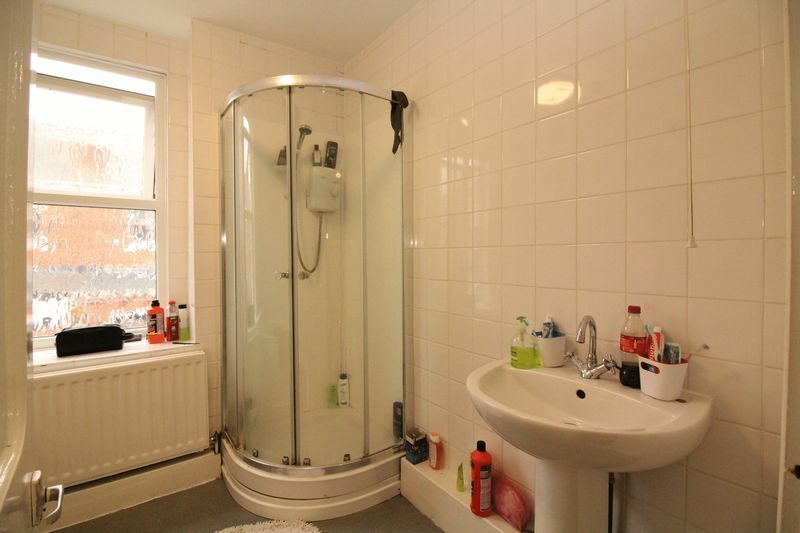 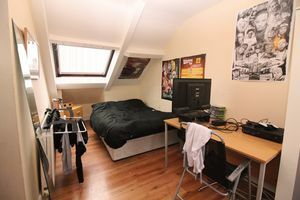 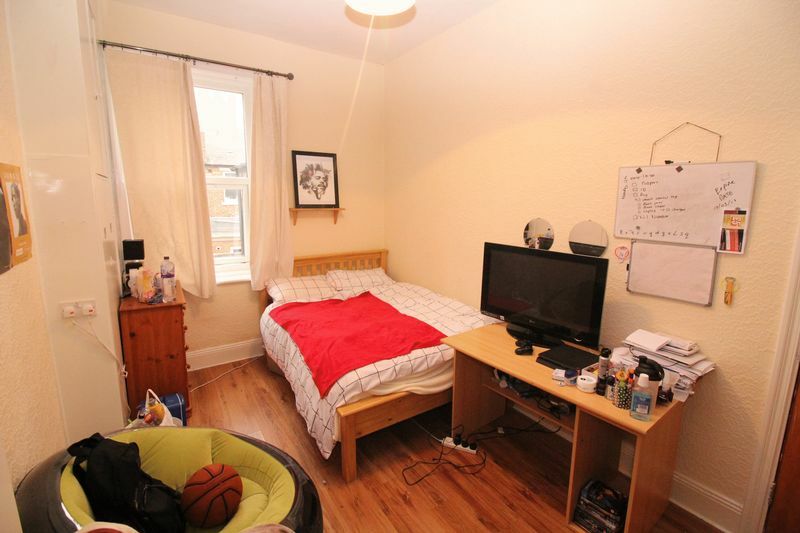 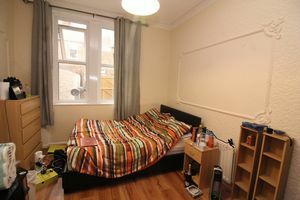 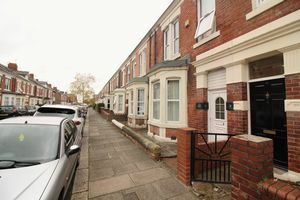 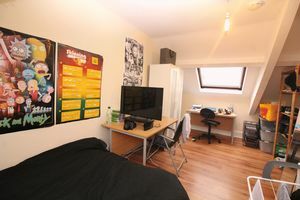 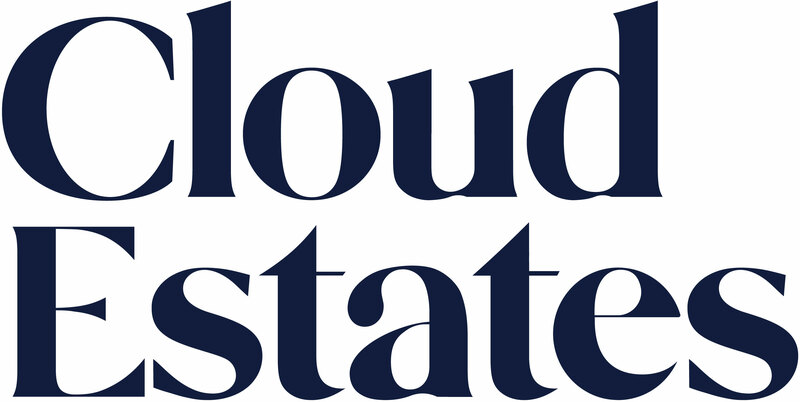 The property is fantastically located for ease of access into the city centre and both universities, in addition to offering numerous amenities on its doorstep.